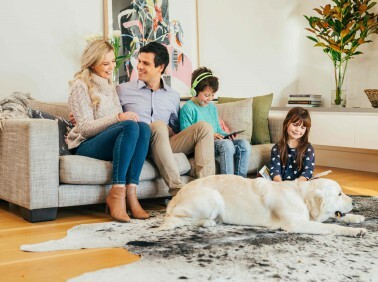 The highly sophisticated dry-touch carpet and rug cleaning system designed by MyHome Chelsea leaves carpets dry enough to walk on in roughly one hour. Our cleaning solutions are combined with Healthguard to rid your carpets of bacteria, fungi and mould. Not only does our innovative cleaning methods restore the natural balance of your carpets, but it also restores brightness, colour and softness to your carpets. We don’t leave any wet carpet smells or gross chemical smells behind either. So expect to find a fresh, lemon-scented fragrance after each cleaning. To avoid your carpets stretching and shrinking, MyHome Chelsea does not clean using harsh chemicals, excessive amounts of water or excessive heat. We also do a good vacuuming before each and every cleaning to ensure the best results. While some people prefer to use tiles others may prefer to use carpets. It all boils down to personal preference and the benefits of these preferences as well. Lots of people prefer to use carpets in their homes because it’s available in a variety of different designs, colours and styles. Alternatively, carpets have many practical benefits like keeping your home insulated. This can also assist by lowering your energy bills. You may also feel more at ease having your children and pets play inside on carpets as opposed to tiled flooring. However, having carpets is a big responsibility and keeping it hygienic, smelling fresh and looking good is a big responsibility. 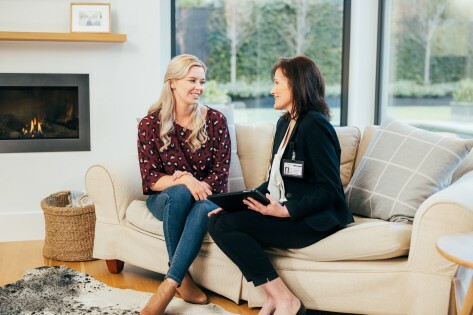 You can ensure that your carpets look brand new for as long as possible by investing in professional carpet cleaners such as MyHome Chelsea carpet cleaning service. The MyHome revolutionary dry touch cleaning system will keep your carpets in excellent shape for longer. Perhaps the main advantage of using MyHome carpet cleaning services is the fact that it doesn’t make use of litres of water on your carpets. However, we still manage to get your carpets clean, hygienic and smelling fresh. We also offer you a 100% satisfaction guarantee on our carpet cleaning services. So if you are not entirely satisfied with our services, will do it again and this time completely free of charge. While cleaning your carpets may seem like a relatively simple task, it can be a challenge. What is even more challenging is finding the right carpet cleaning company for you. Rest assured that MyHome carpet cleaning Chelsea does not make use of hot water extraction systems, therefore, we do not leave behind wet and smelly carpets. There is also no damp residues of chemicals left behind. So if you want to carpet cleaning company with a difference, feel free to reach out to us on 13 22 31 or using our online contact form. We will contact you back as soon as possible with a no obligation free quotation.